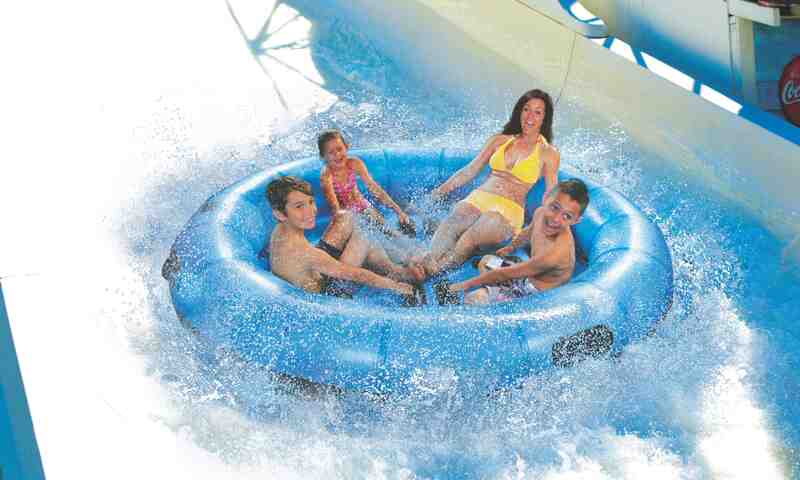 A waterpark with slides, pools, playgrounds and fun for the whole family! Share the rush at Wet 'n Wild, a popular Florida waterpark that features thrilling slides, relaxing pools, and fun kid splash zones. 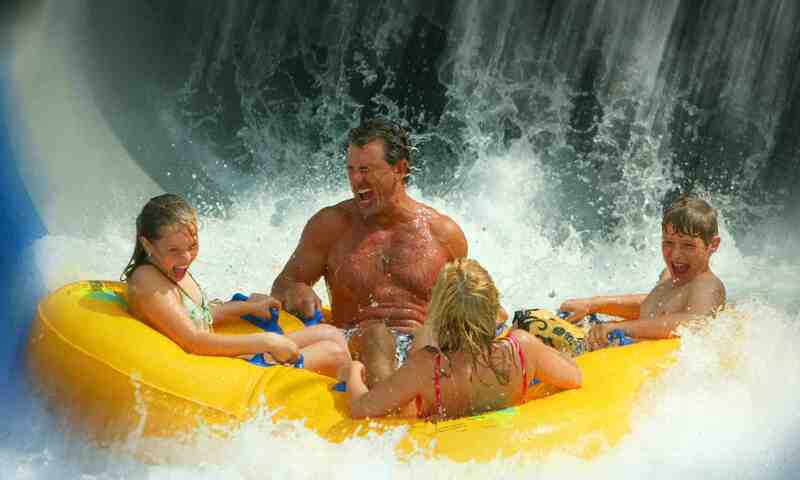 Only Wet 'n Wild Orlando gives you more ways to ride together than any other waterpark in the area. Signature group rides include Disco H20 and the Bubba Tub. Scream on breathtaking rides like Brain Wash, and get some thrills on lump-in-your-throat rides like The Surge. 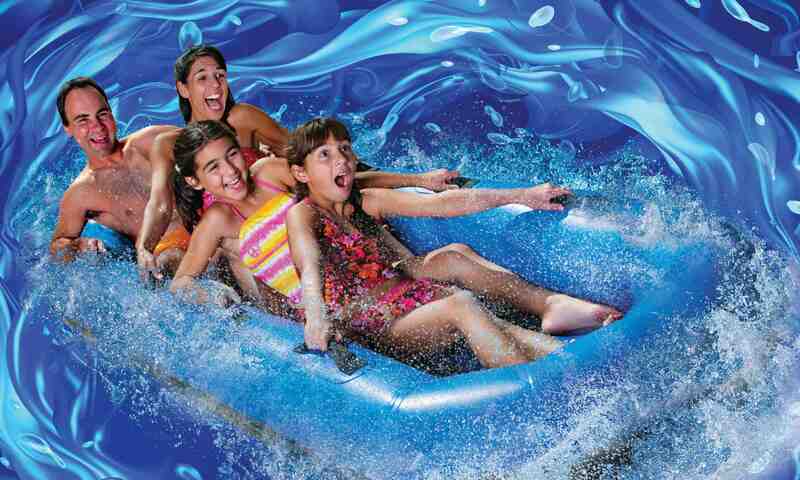 Chill out on the lazy river and enjoy the all-new Blastaway Beach, Florida's largest water playground. Other rides include Bomb Bay, a free-fall slide with a trap door that drops you 76-feet down a steep slide; and the 6-story Der Stuka. Ticket prices vary, and several unique packages are available throughout the year, as well as Florida resident pricing. For more information, visit their website. Wet 'n Wild also hosts birthday parties. Towels and lockers are available for rent. The park is subject to close at any time due to inclement weather, so make sure to keep an eye on the forecast. Wet 'n Wild is located on International Drive, just west of the intersection of I-Drive and Universal Boulevard.